Material: C.I, C.S, SS-304/304L, SS316/316, Bronze, Alloy-20, CD4MUC, etc. 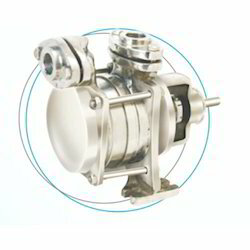 We are one of the top notch organizations, engaged in manufacturing and supplying a premium quality range of Civcon Self Priming Centripetal Pumps. Manufactured using premium quality raw material and advanced technology, we ensure clients that our products are in conformation with the industrial suggested norms and guidelines. 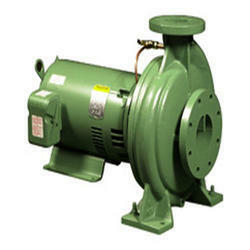 Selfpriming Centripetal Pump suitable for pumping aplications are boiler feed. Tube wells Mining, irrigation, Water Works, Boosting pressure in water mains etc. Head: Up to 60 Mtr. Dewatering Swamps, Treanches, Basements, Construction Sites, Swimming Pools, Sewage & Effuent Treatment Plant etc.